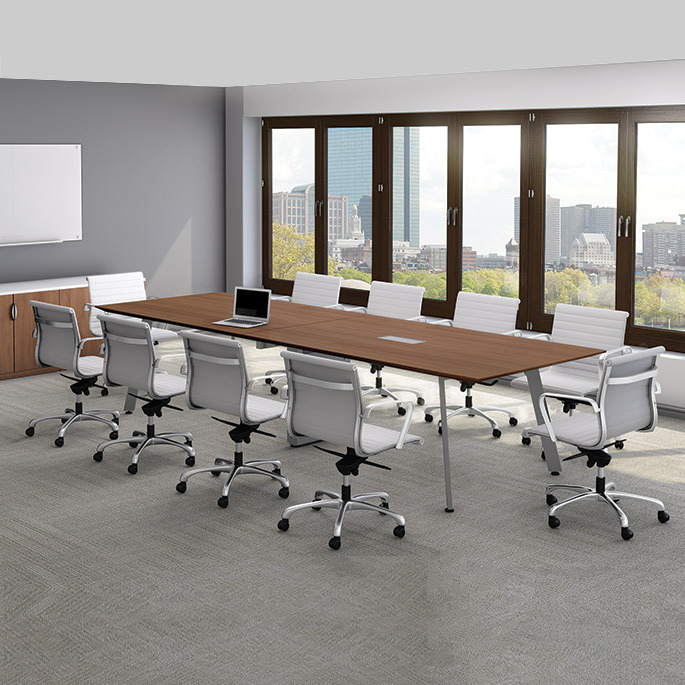 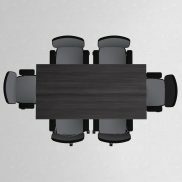 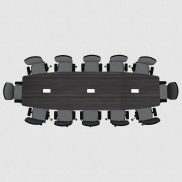 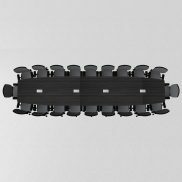 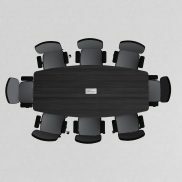 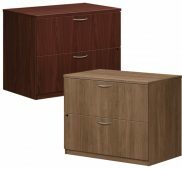 Rental Conference Tables - Office Furniture | Arthur P. O'Hara, Inc. 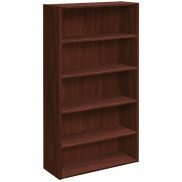 Categories: Rental Office Furniture, Rental Tables. 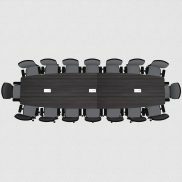 If you have a need to rent a meeting room table for 2 people or 20 people, we got you covered. 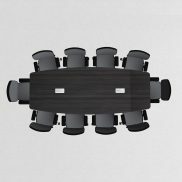 Our conference tables available for rent range from 30-48″ Round and 6′-20′ Long. 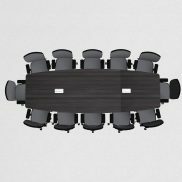 Rent tables for one day or one year. 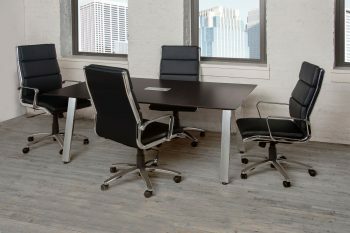 We also offer several options of executive conference room chairs to complete your space.